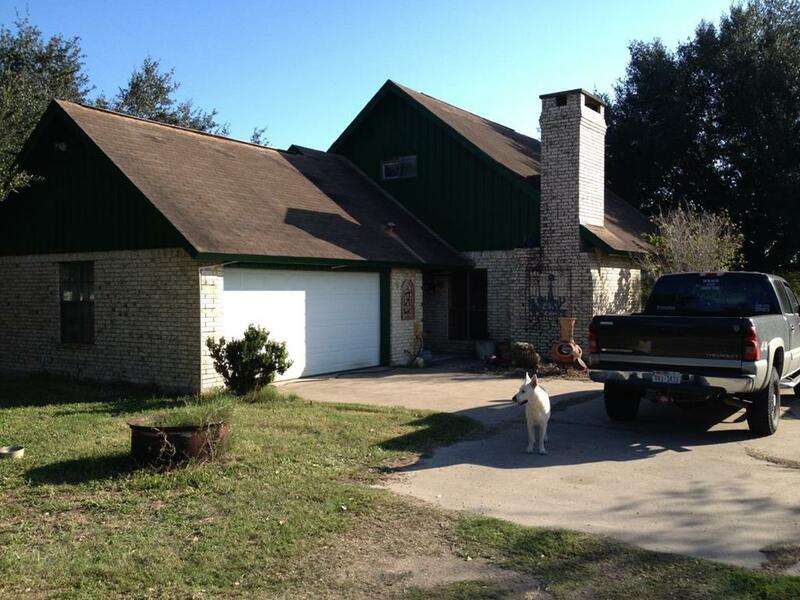 House sits in a great location for Canton Rd, Center all Stores, Movies, Expressway 281, Strip Centers to Nolana Loop. Lots of Huge Oak Tree's, also has 1 ac for pasture. Have a small Ranchito on your back yard with your cattle or Horse, chickens, rabbits etc. Listing by Angel Villanueva of A+ Vision Realty, Llc.